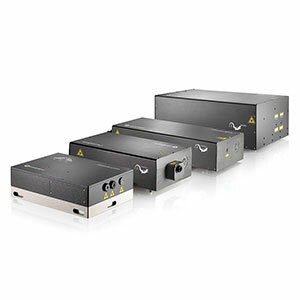 …Picosecond Ti:Sapphire laser systems bring simplicity and flexibility together in an innovative design to produce a powerful and versatile system. 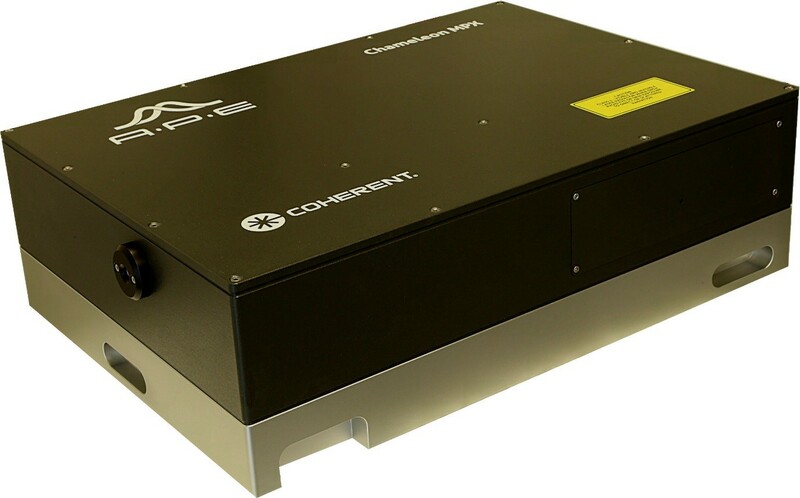 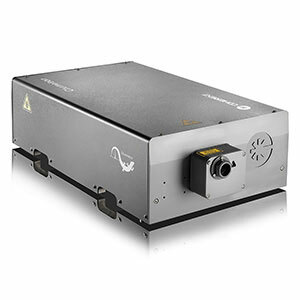 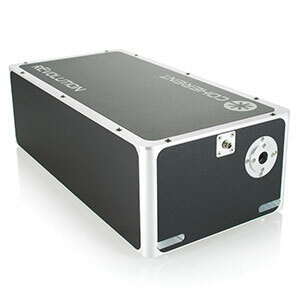 Mira-HP - Commercial ultrafast Ti:Sapphire laser at >3.5W. 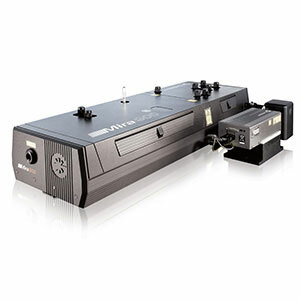 Mira 900 - Includes Mira Femto, Mira Pico, and Mira Dual (femto + pico) Ti:Sapphire lasers. 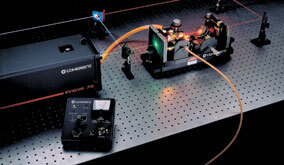 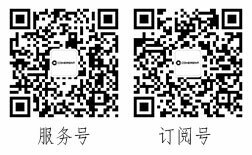 …controlled lasers with adjustable wavelength, bandwidth and pulse width. 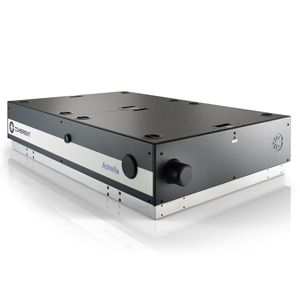 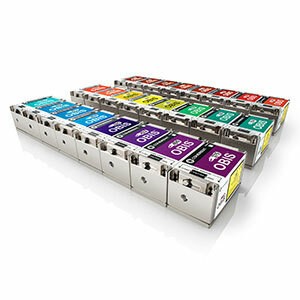 * Chameleon Family - Fully automated lasers featuring the widest tuning range. 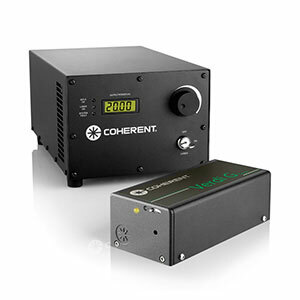 * Mira Family - Comprehensive family of flexible modelocked Ti:Sapphire oscillators.